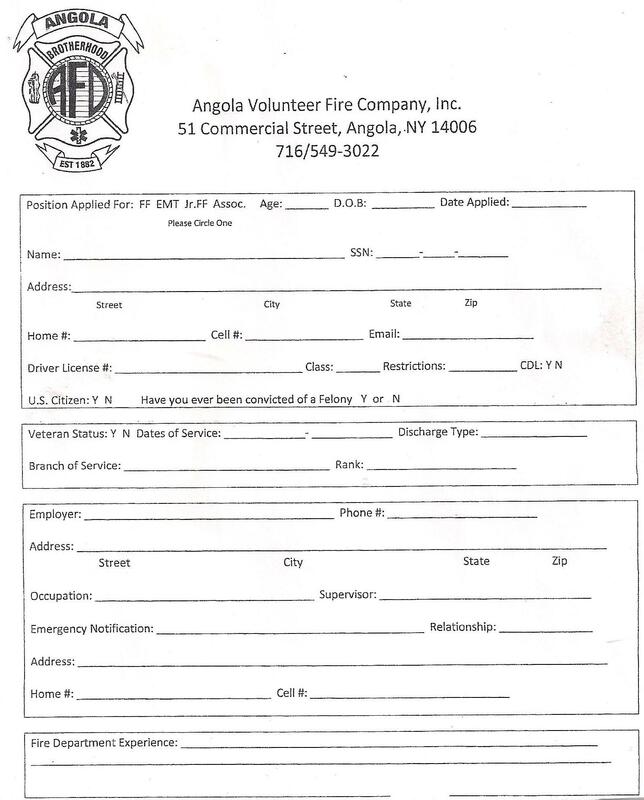 Stop by Angola Fire Station #1 any Wednesday night at 7PM. Free Training, Learn skills, help your family, friends and community. or call 716-549-3022 and leave a message .